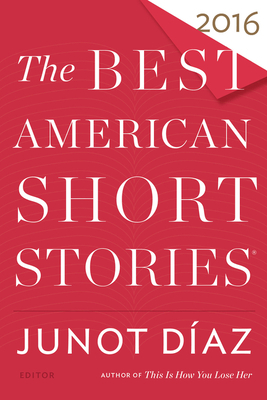 Pulitzer Prize–winner Junot Díaz had established himself as a major writer with Drown before his novel, The Brief Wondrous Life of Oscar Wao, was named Time's #1 Fiction Book of the Year and spent more than one hundred weeks on the New York Times bestseller list. Díaz has won a host of major awards and prizes, including the National Book Critics Circle Award, the PEN/Malamud Award, the PEN/O. Henry Prize, the Dayton Literary Peace Prize, and the Anisfield-Wolf Award.